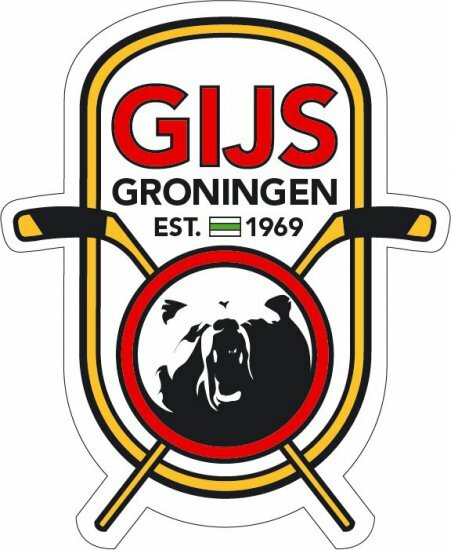 Groningen is a true sports city. 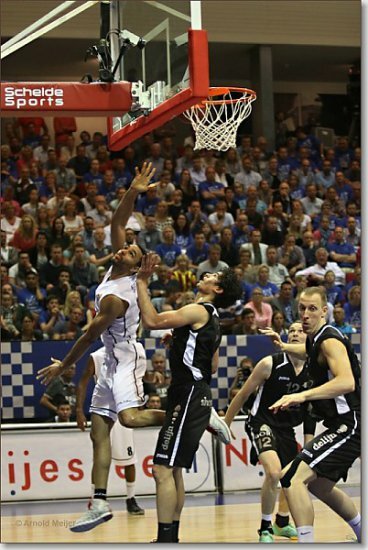 Whether you like basketball, ice hockey or football, you'll find what you’re looking for here. 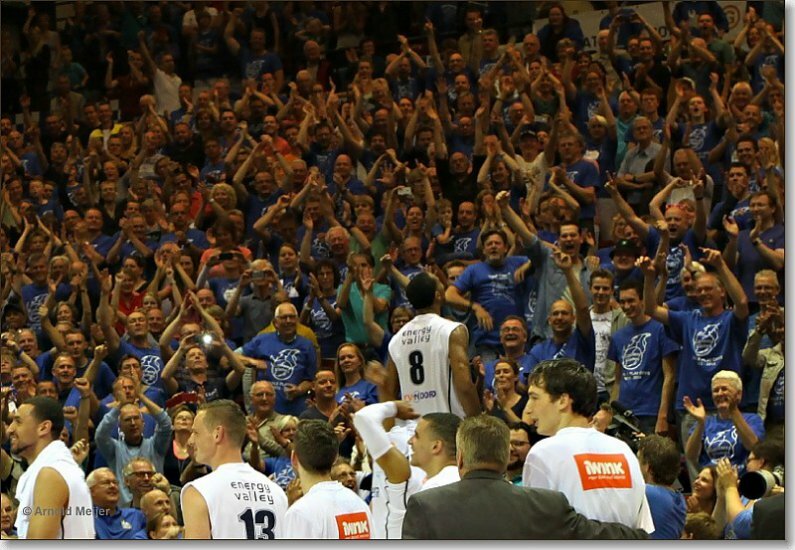 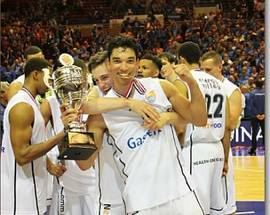 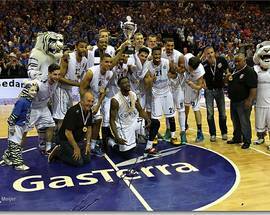 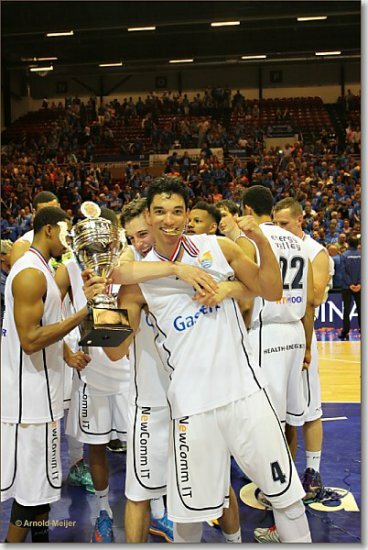 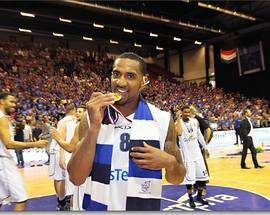 Donar basketball club is among the best in the country and is the current league champion. 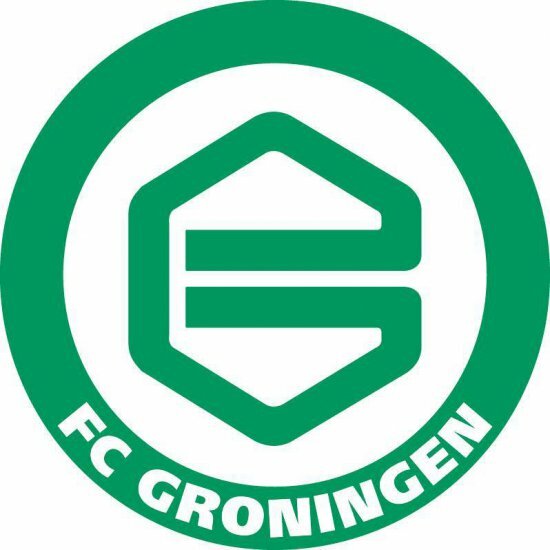 Football club FC Groningen played in Europe this year, but were knocked out in the first round by Scotland's Aberdeen. 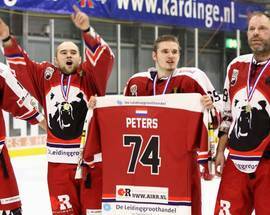 Ice hockey team GIJS Bears Groningen isn't in the nation's top league, but a mere one level lower. 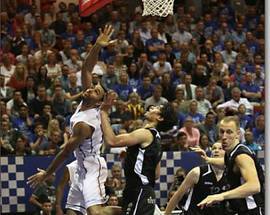 Basketball isn't among the Netherlands' most popular sports, but Donar has been one of the biggest teams in the country since its founding in 1951, when it was already called Donar. 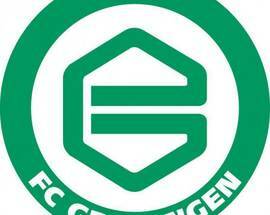 It changed its name in 2009. 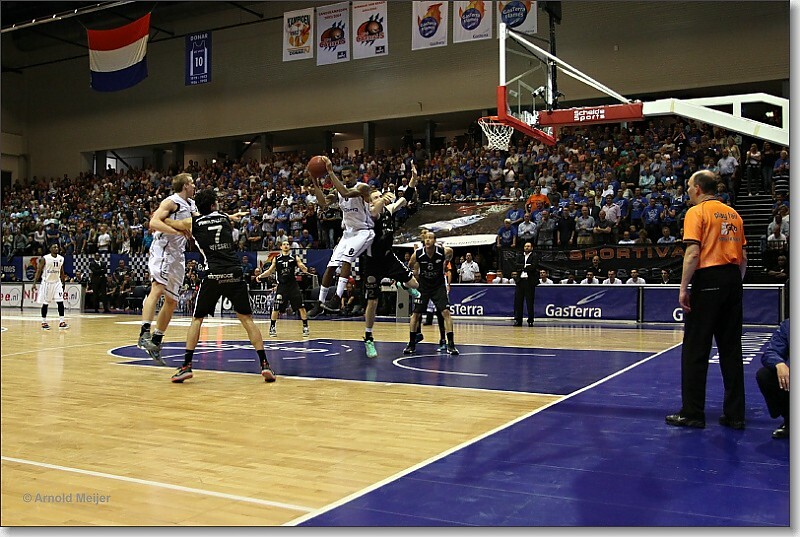 Initial triumphs were celebrated in the Evenementenhal sports centre, but since 1982 the MartiniPlaza has served as its home court. 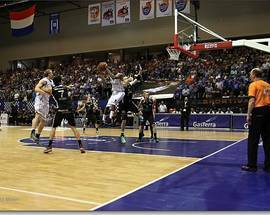 The maximum capacity here is 4,300. 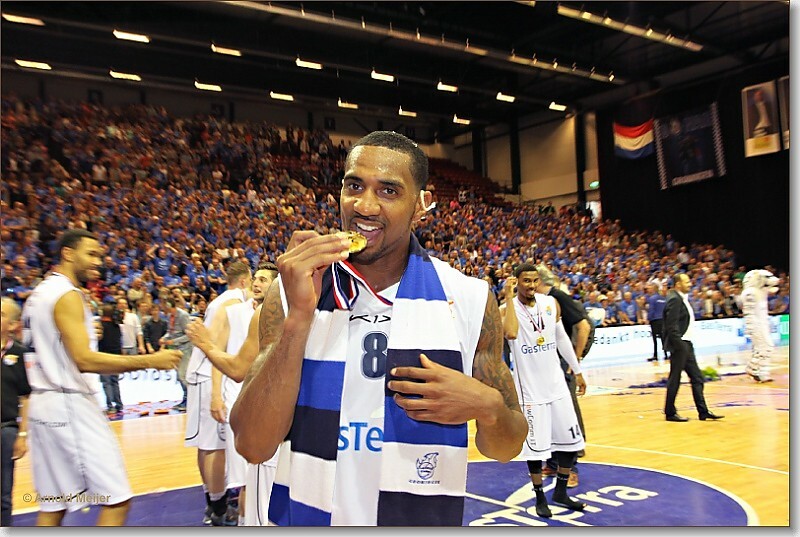 Last season they picked up their third Dutch title and their second league cup. 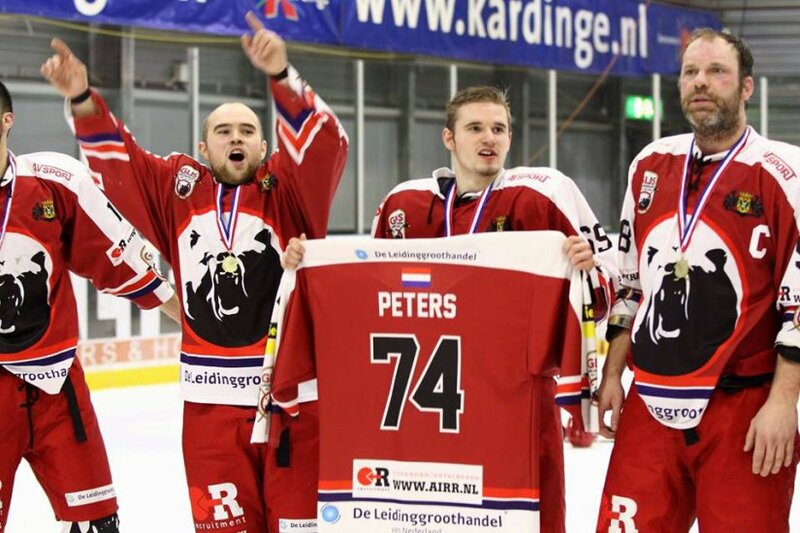 With names like Seedorf, Bergkamp, Kluivert, Robben, Van Nistelrooy, Van Basten, Van Persie, Van der Sar and many other Vans, it's no secret that football is king in the Netherlands. 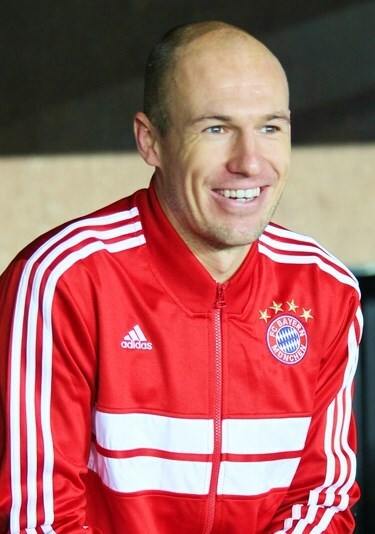 World cup star Arjen Robben (currently of Bayern Munich) is the most famous player that local football club FC Groningen has ever had on its squad. 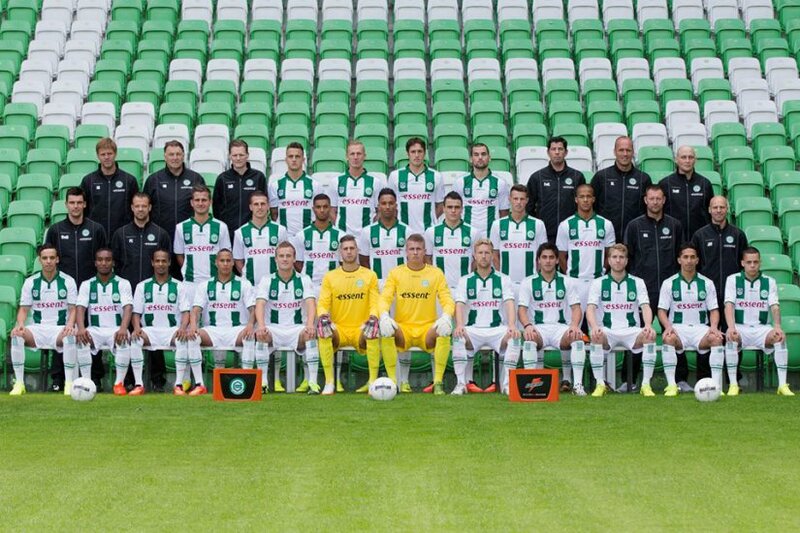 At the tender age of 12 he played for the lcoal green and white before being sold to PSV Eindhoven at the age of 19. 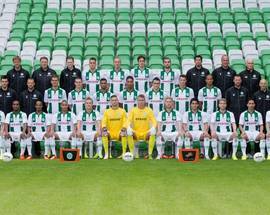 Top-player Luis Suarez also played one season for Groningen before heading off to Ajax, Liverpool and Barcelona. 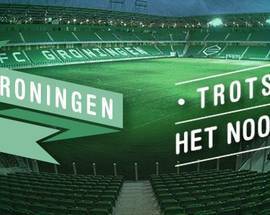 Almost all fortnightly matches are sold out at the cosy 22,500-capacity stadium. 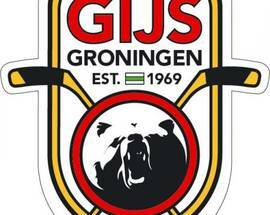 The GIJS Bears Groningen ice hockey club isn't exactly at the top of its game as its days of glory remain in the distant past when it gained league titles back in 2006 and 2007. 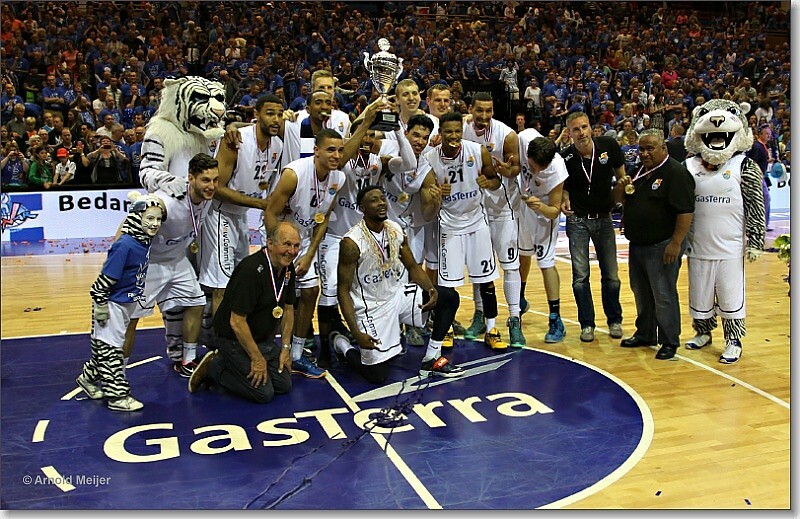 Although the team, which was established in 1969, was called the Grizzlies back then. 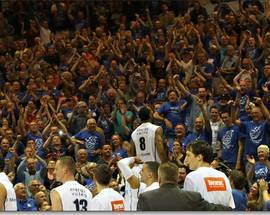 Home games are held at the Kardinge sportcentrum.